Village Gardens is proud to offer a unique fund raising program online to benefit our local schools, churches and non-profit organizations in Jackson and Johnson Counties. Village Gardens Giving Back was designed as a way to continuously help our community all year long. 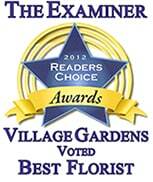 With each order Village Gardens can make a 5% donation to one of our participating organizations. During checkout select the organization you'd like to receive the donation, enter your name and the name of the recipient (see instruction graphic below). Our Giving Back program encourages customers to take advantage of our service when sending flowers across town, nationwide, or even around the world online. 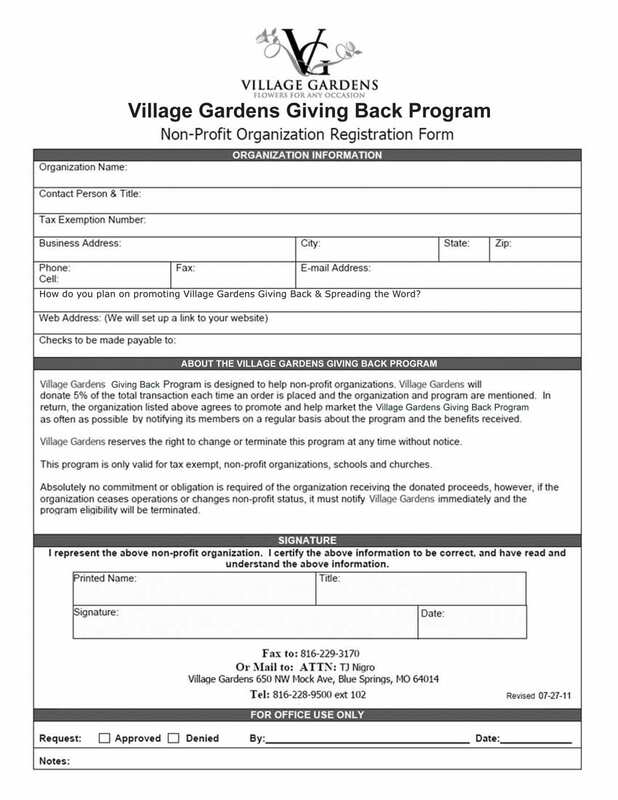 Village Gardens Giving Back program is easy for an organization to implement and free to join. Simply distribute our readily available identification cards, supplied by Village Gardens, to parents, families and friends. Orders are tracked and donation checks are sent directly to the treasurer at the beginning of every month. When we submit a check your name and the amount of your contribution will be noted. The organization has full control of these funds for charities, equipment, education or any specific goal decided upon by its members.